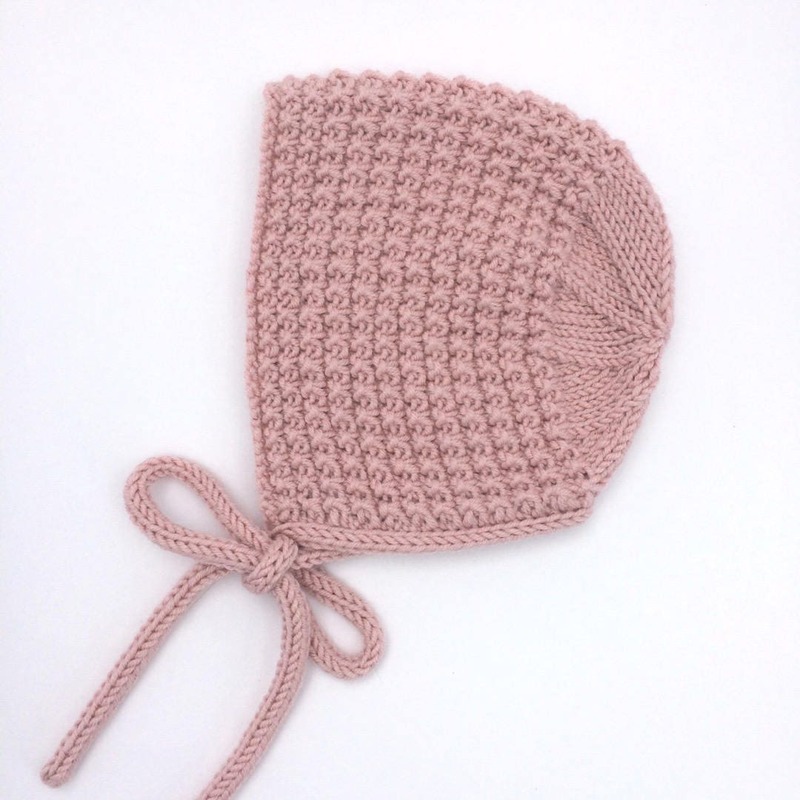 Hand knitted vintage style baby bonnet made with beautifully soft baby cashmerino yarn. 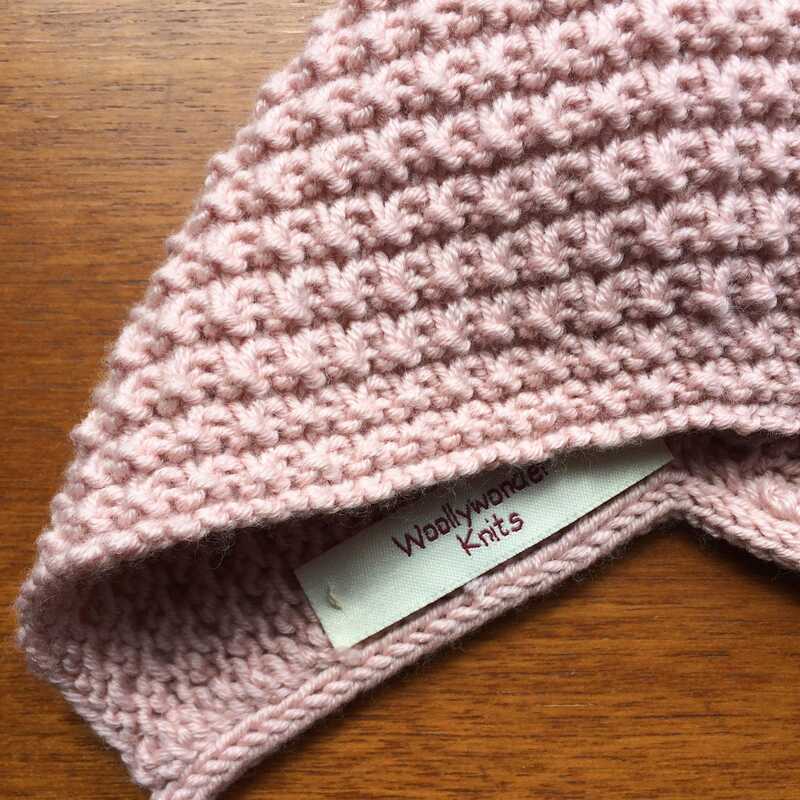 The hat has a pretty textured knit design and is trimmed with two knitted cord ties. 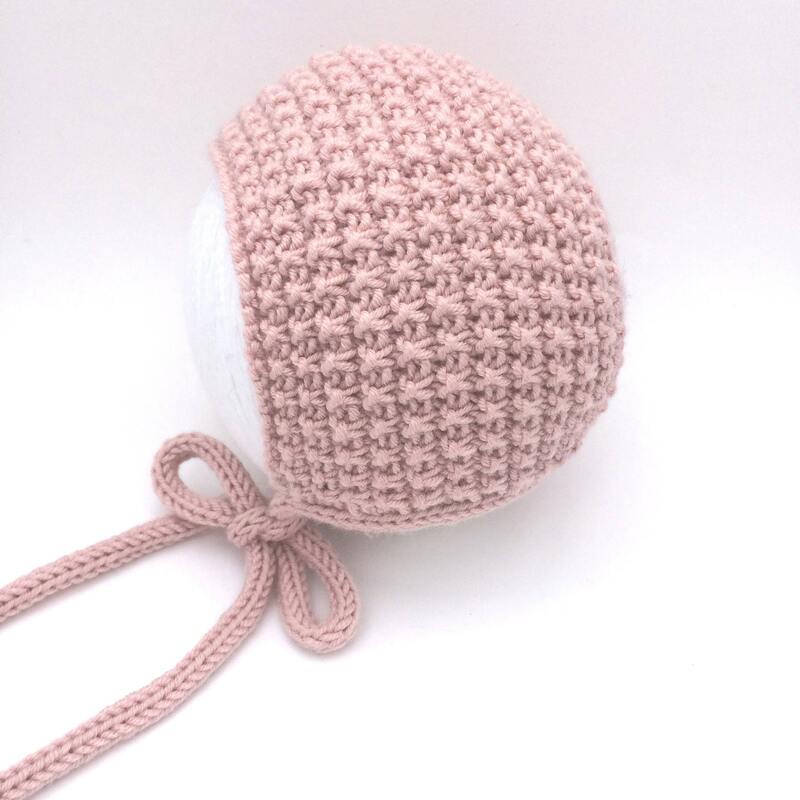 Ideal gift for a new baby girl or super cute hat for your own baby or toddler. Available to order in sizes from newborn to age 24 months. Every effort is made to show colours as accurately as possible but please be aware that colours can vary on different screens/monitors. 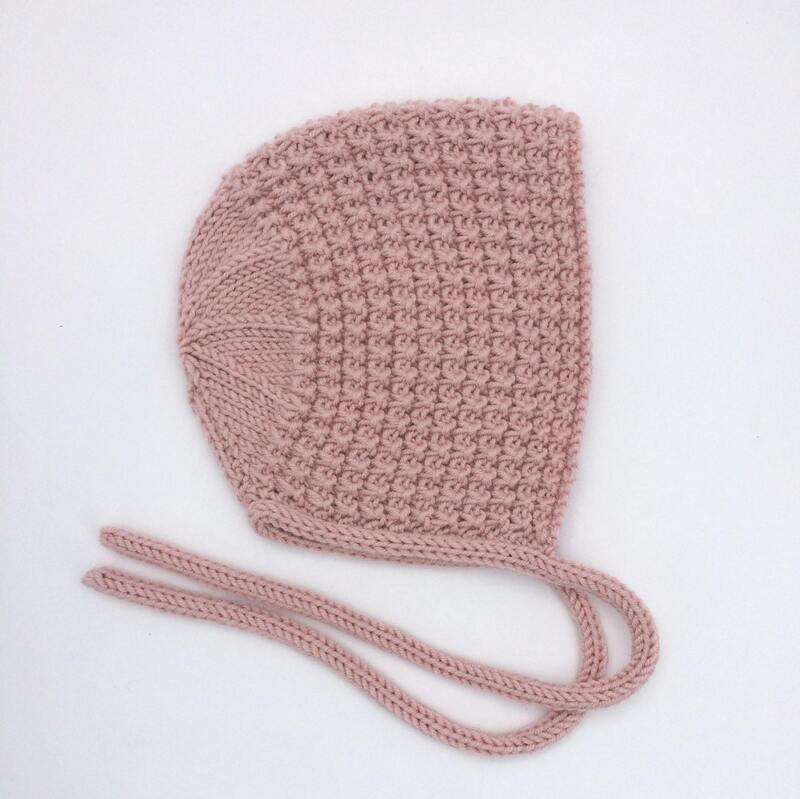 I love these bonnets! I plan to order more soon. They are high quality, soft and sit so well on my babe!